Are you in the market for a beautiful, dependable, and affordable place to call home? If so, you have come to the right place. 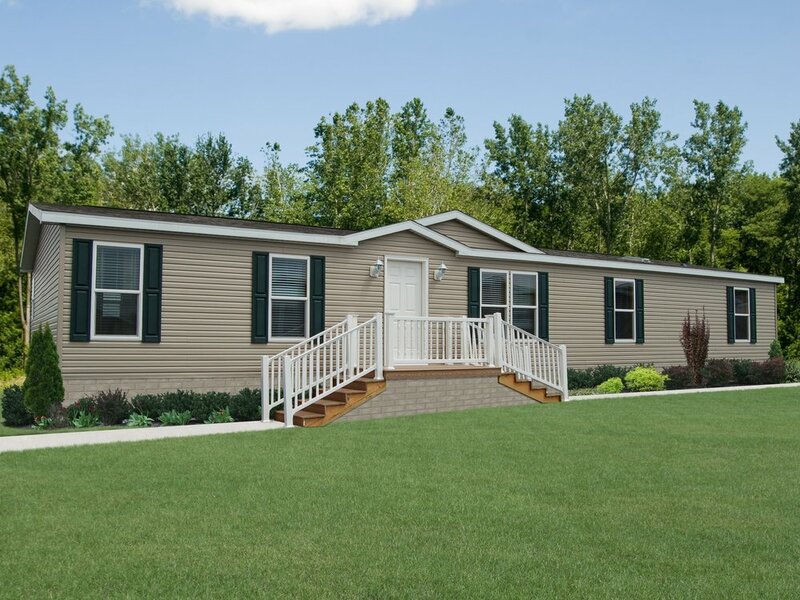 Here at Pride Home Sales, LLC we are the leaders in supplying the finest new modular and manufactured homes in the greater Schuylkill County area. We are a second-generation, family-owned company that is committed to delivering the highest quality homes and construction services to our clients. Let us lead you to the home of your dreams at a price you can live with. Being a trusted and respected home builder/retailer is more than just trying to build a home that meets the minimum demands of each client… it is ensuring that all of their wants and needs are exceeded for today and tomorrow. All of our homes are constructed with the highest quality materials to exact specification to ensure sound structural integrity and minimize future repairs. Having your home built off-site and brought to the actual building site is the perfect way to ensure you are getting everything you are paying for. We are a home retailer that has direct access to some of the finest new modular and manufactured in east-central Pennsylvania. We work closely with each one of our clients to identify everything they want in a home and deliver it directly to them.